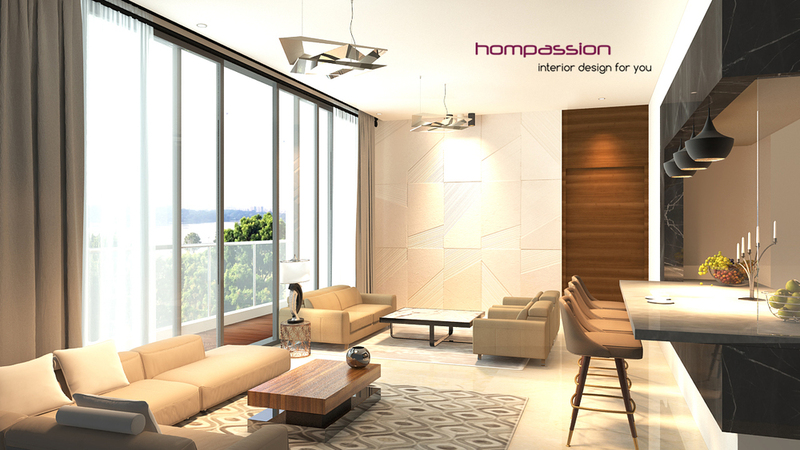 Contact hompassion interior designers in Mumbai for interior decoration. Home decor ideas, home interior design ideas, bedroom design, living rooms designs, kitchen design. Interior design website. Click BOOK A DESIGNER or Call : +91 9223275461.
living room with open styled dining & kitchen At goregaon mumbai 175 sq feet for approx 4000 per sq. ft.
For home decor ideas, office and retail interior design ideas, our interior design website, www.hompassion.co.in has bedroom designs, living room designs, kitchen designs.